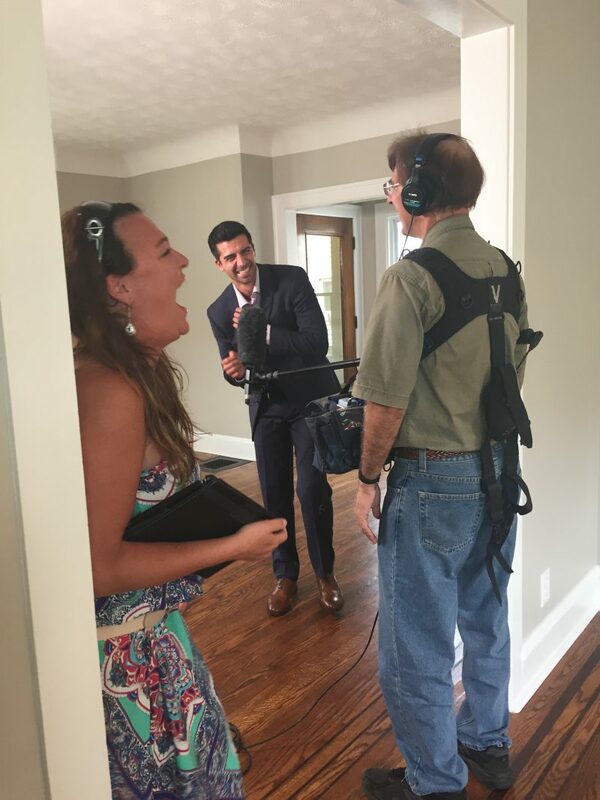 Cleveland, OH (February 18th, 2016) – Tonight, Howard Hanna agent Joe Vaccaro and his buyers will be featured on HGTV’s popular television show, House Hunters. In the summer of 2015, a crew came to follow Vaccaro as he helped his buyers find a home in the Cleveland suburb of Lakewood. The buyers wanted a place big enough for them to grow into, and Vaccaro was having a great time with them on their search.